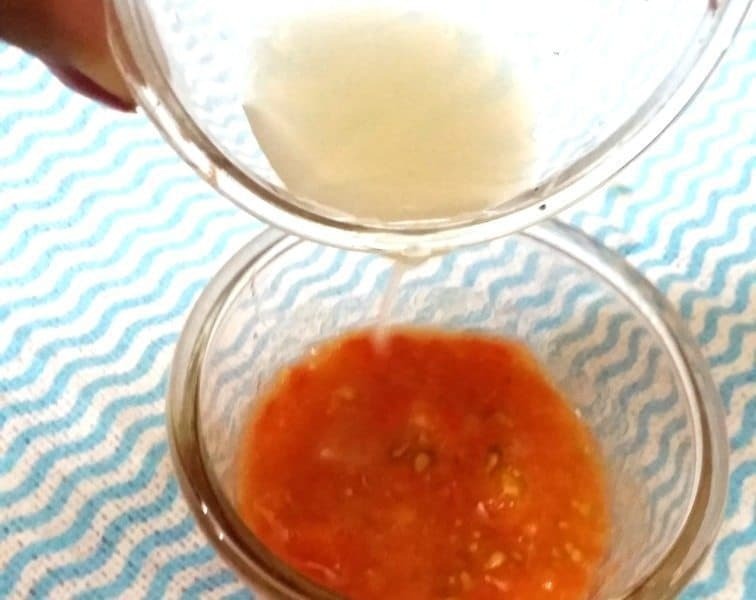 Tomato Toner DIY - Exfoliate and Brighten Skin at Home Naturally !!! Home ReviewsBeauty Tomato Toner DIY – Exfoliate and Brighten Skin at Home Naturally !!! Tomato Toner DIY – Exfoliate and Brighten Skin at Home Naturally !!! Tomato Toner DIY: Hey guys, I’m back with another DIY. Last time I had discussed the Honey and Lemon mask for natural reduction of facial hair. Today I’m going to tell you as to how to get a clear and a spotless pore-free face. So keep reading! All of us feel disgusted on having those small ugly pores and pigmentation on our face! That pigmentation usually caused coz’ of sunburn, aging, and reactions to some or the other products we’ve used. Today I’ll make u aware about those bloody-red juicy fruits we all like to munch on. I’m talking here about tomatoes!! Yes, those cheeky red fruits which you like to have in your salad and in your dishes as well! But do u know these tasty fruits can even help in making your skin clear and spotless like that you had “once upon a time”! Tomatoes are rich in Vitamin C which help in getting rid of pigmentation usually caused due to sunburns as they possess anti-aging properties. It helps in tightening your skin since it acts as an astringent and help soothe your derm as it acts as a coolant too! It contains “lycopene” which is an antioxidant and offers many benefits for skincare. Uncountable properties in just one small fruit! 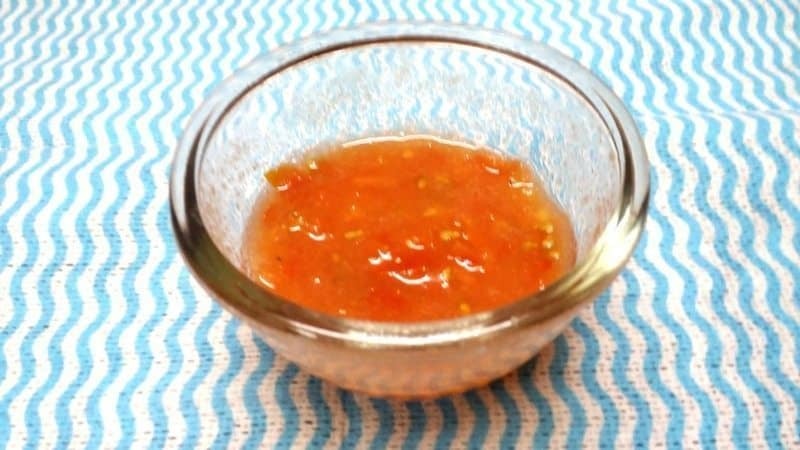 By toning your face with tomato pulp can do great wonders to your skin. It may help in lightening your scars, dark circles and diminish your wrinkles too! So this recipe is very simple yet an effective one. 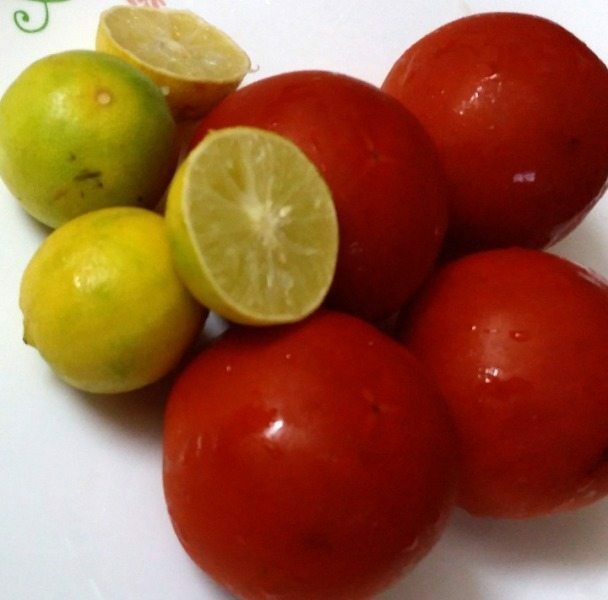 All you need is a tomato and a fresh lemon. In a juicer, squeez a freshly washed tomato and extract the juice out of it. Then collect the juice in a jar or a bowl and refrigerate it for 5 to 10 minutes. While your juice is getting cooled up, halve a lemon and squash it in another vessel for taking out the juice. the lime juice and the tomato juice and you have your tomato lemon toner ready! Apply the toner all over your face using cotton or a wipe whichever you have available. Let your skin soak the juice and then wash out your face thoroughly. Tip: If you wish to have some kind of exfoliating done to your face then you may add some sugar to your toner and use it as a scrub too! I love tomatoes, but the only thing is that Tomato DIYs take some time to work. the day i do this, my skin stays super supple, soft. i too need to do it often. lovely article Vani….